Alliance has plentiful deck space along with folding seating. 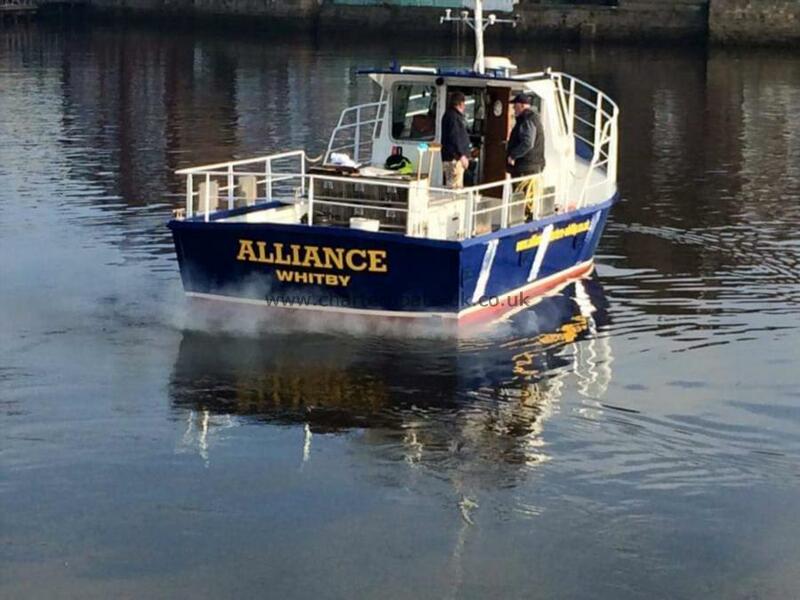 She is one of Whitby’s more comfortable boats, Alliance is a workhorse that is also exceptionally comfortable. 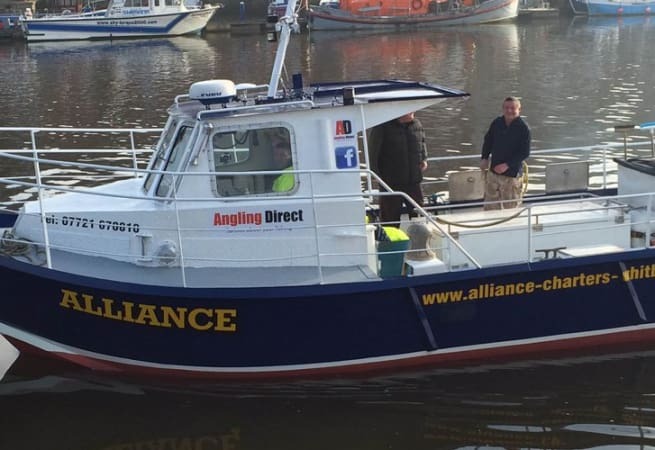 She fitted with cutting-edge electronics alongside a skipper with a lifetime’s working experience, Alliance offers beginners and experts alike the best chance of getting onto some great catches. 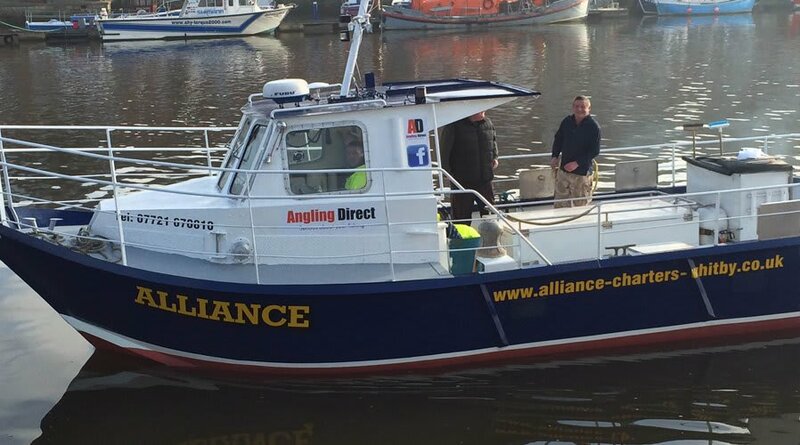 She is available for skippered charters and prices start from £500.00 per day.